Legacy Group is greatly involved in Finance. 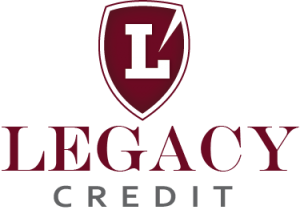 Our finance child is known as Legacy Credit. As one of the major subsidiaries under the Legacy Group, Legacy Credit—also commonly known as Rutungu Investments Limited—has emerged as a major player in the financial solutions field. Since its inception in 2001, it has been the go-to place for Ugandans seeking guidance on how to make prudent financial decisions. 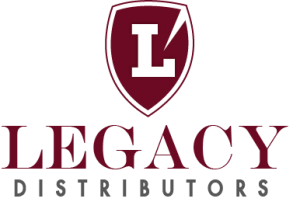 Legacy Group is here because of your needs. We strive to put our customers first in everything that we do. We do this not only through offering some of the most efficient and professional financial services available in Uganda but also by adapting to changes in the needs of our customers. We have introduced several new products and packages over the years in response to the needs of our customers. We pride ourselves on being able to understand and adapt to our customers’ needs. We are flexible and efficient in the services we provide. You can therefore be sure that we will have something to suit you. If not, we are always willing to make changes to suit specific needs of customers. 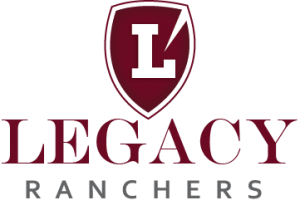 We are at your convenience, and are leaps and bounds ahead of other lenders in the market. Our staff works tirelessly to ensure that our refined loan application and approval process runs smoothly. Our top priority is to be a one-stop centre for all your financial needs, and with a team of highly adept professionals, we have successfully positioned ourselves as a hub for finance solutions to companies. Find us at Legacy House, Windsor Crescent.